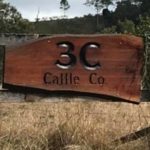 G’day we are operate a working cattle property in the Mary Valley South East QLD, just under 2 hours from Brisbane. 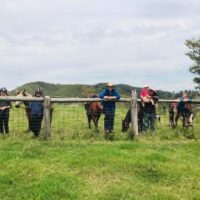 We are on 1300 acres and we run 500 head of cattle . 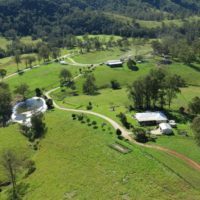 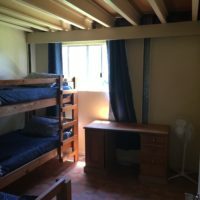 We operate a farmstay business for backpackers and locals to come share our way of living. 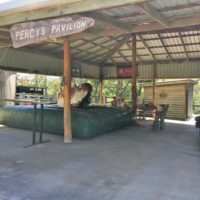 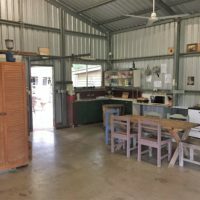 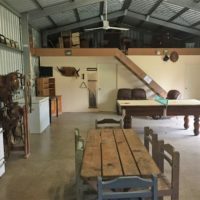 We do horse rides, farm tours, kids farm animals have a recreational room including pool table, darts and mechanical bull, swimming in the rivers and have wildlife running throughout the property.